A convenient, carefree, and comfortable lifestyle. 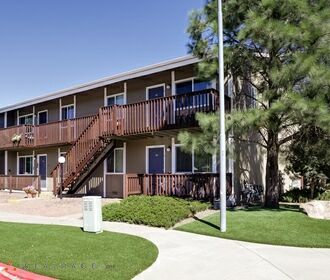 Just steps away from Coconino National forest, with its lush hiking and walking trails, Ponderosa Park is the location you've been searching for. 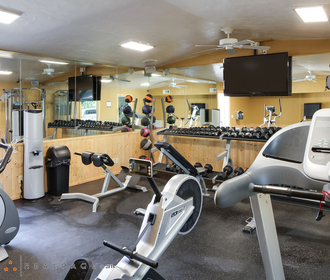 Our pet friendly community includes spacious floor plans, a relaxing fitness center, and 2 large laundry facilities. Take a walk down Ponderosa Parkway to Historic Downtown Flagstaff with shopping and fine dining. 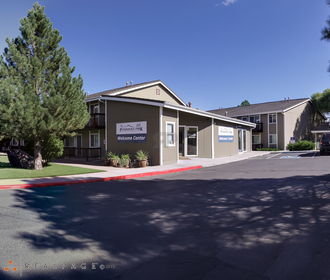 Ponderosa Park is convenient to several of the top employers of Flagstaff. Come by for a tour and let us show you why our service is the best.